 Stay up to date with the latest information about Streetball Madness events and VIP offerings. Thank you! Here's a secret...Streetball Madness 2018 is going to be HUGE! Stay tuned.